The key difference between sedimentation and decantation is that the sedimentation allows the separation of two substances via settling of one substance whereas the decantation allows the separation of two substances via pouring off one substance. Both sedimentation and decantation are important separation methods in analytical chemistry. We can separate two immiscible substances using these methods. 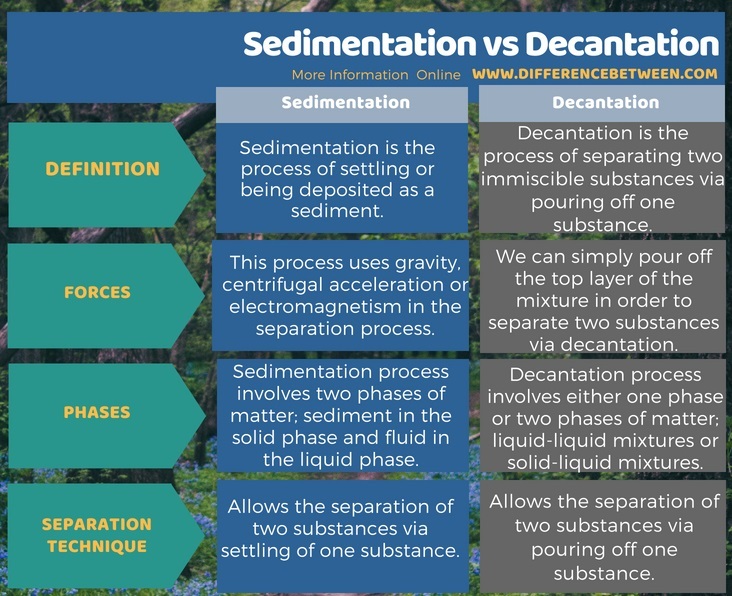 Sedimentation occurs via formation of sediment spontaneously due to the effect of gravity or due to the effect of centrifugal acceleration while decantation is a process that we carry out in order to separate two substances. Moreover, we can use decantation in the separation process of sediment from its fluid. Sedimentation is the process of settling or being deposited as a sediment. We can describe it as the tendency of particles in a suspension to settle out of the fluid. This occurs due to the response that these particles have against their motion through the fluid. The force that is acting on these particles can be gravity, centrifugal acceleration, or electromagnetism. When the heavier particles settle on the bottom of the fluid, we can pour off the liquid above the sediment and thus we can separate the sediment from the fluid. 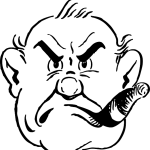 Decantation is the process of separating two immiscible substances via pouring off one substance. We can use this process for two immiscible liquids and a mixture of a liquid and a solid (a suspension). 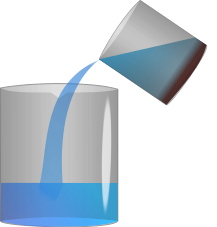 If the mixture of the two immiscible liquids to be separated is in a container, we can simply pour off the less dense liquid layer (on the top of the container) by simple pouring it off. This can separate the less dense liquid from the high dense liquid. However, this separation is most of the times an incomplete separation. Moreover, we can use this technique in order to separate a solid from a liquid. For example, we can separate sediment from its fluid by pouring off the fluid. 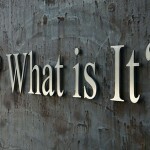 What is the Difference Between Sedimentation and Decantation? Sedimentation is the process of settling or being deposited as sediment while decantation is the process of separating two immiscible substances via pouring off one substance. This is the main difference between sedimentation and decantation. One other difference between sedimentation and decantation is in their process. The sedimentation process uses gravity, centrifugal acceleration or electromagnetism in the separation process whereas the decantation does not need any force that acts on the particles of the mixture; we can simply pour off the liquid layer on the top of the container. 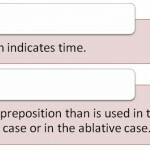 Apart from that, another important difference between sedimentation and decantation is that the sedimentation involves two phases of matter as solid phase and liquid phase while the decantation process involves either one phase or two phases of matter; liquid-liquid mixtures or solid-liquid mixtures. 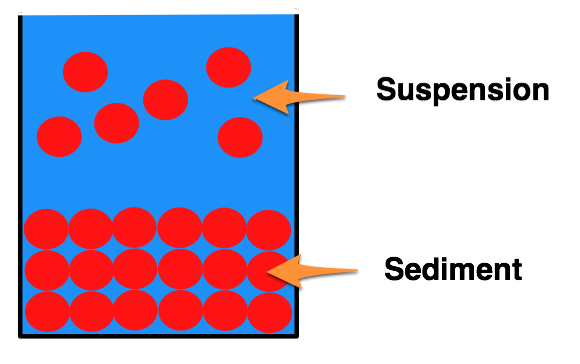 Sedimentation and decantation are two important separation techniques that we can use to separate two immiscible substances; solids from liquid or liquids from liquids. The difference between sedimentation and decantation is that the sedimentation allows the separation of two substances via settling of one substance whereas the decantation allows the separation of two substances via pouring off one substance.